You are here: Home / Holidays / Back to School / How to Get Kids to Clean Up! 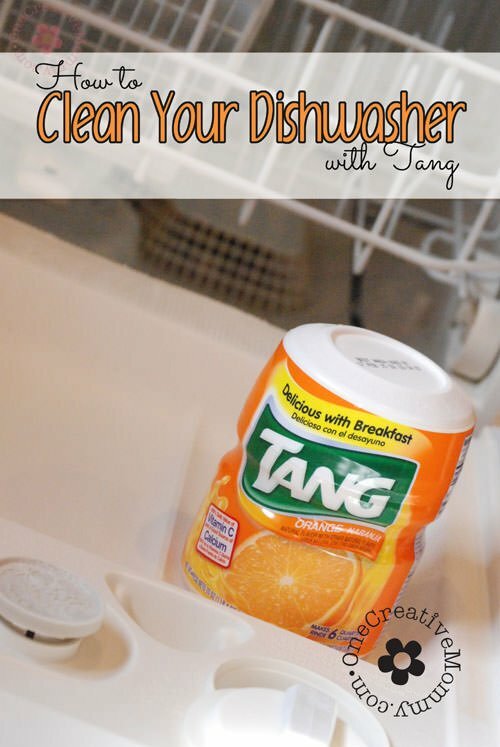 How to Get Kids to Clean Up! The new school year is fast approaching, and I’m on a mission to be more organized this year! One of my biggest challenges is getting the kids to clean up. Today I’m tackling that challenge with Ten-Minute Tidy Lists. 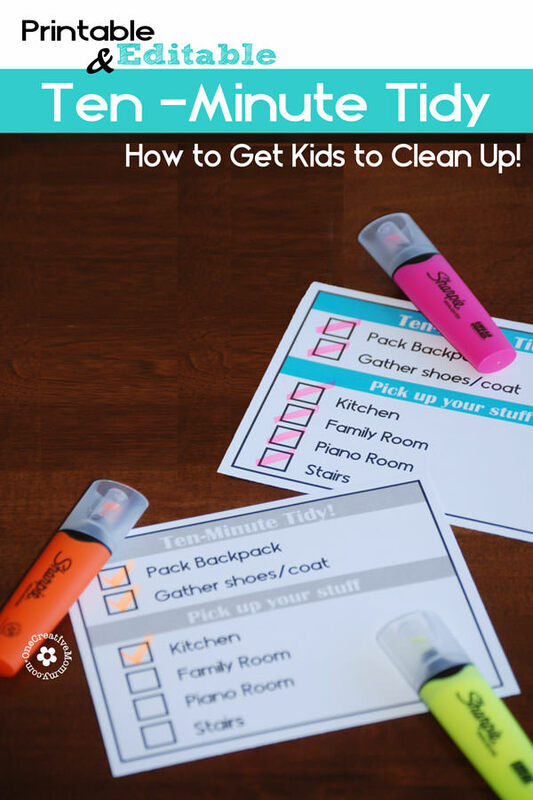 Keep reading to find out how to get kids to clean up! My kids love lists. There’s just something about checking things off that really motivates them. So, I’m combining their love of lists with a daily clean-up plan. I’m setting up Ten-Minute Tidy lists for each day. One (a bedroom tidy list) to do right when they wake up, and the second (for the rest of the house) to do in the evening before bed time. Click the link below to go to my Ten-Minute Tidy Printables download page. A special thanks to Sharpie for sponsoring my post today. To learn more about their products, check them out on Facebook, Instagram and Twitter. Thanks for stopping by today. 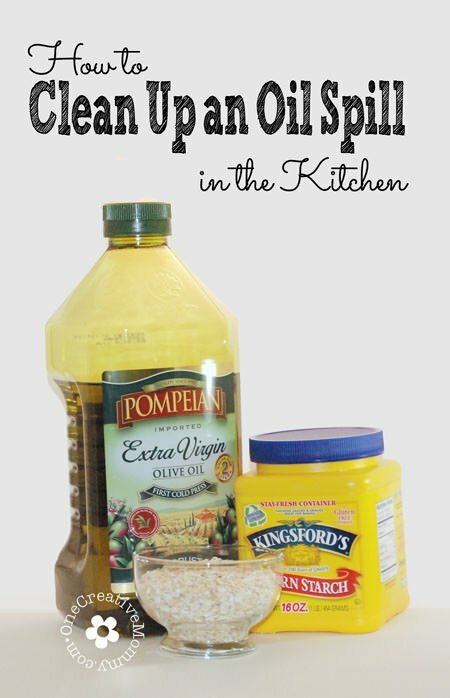 Want more cleaning tips and printables? Check out some of my favorites. Images below are linked. Thank you for the printable! 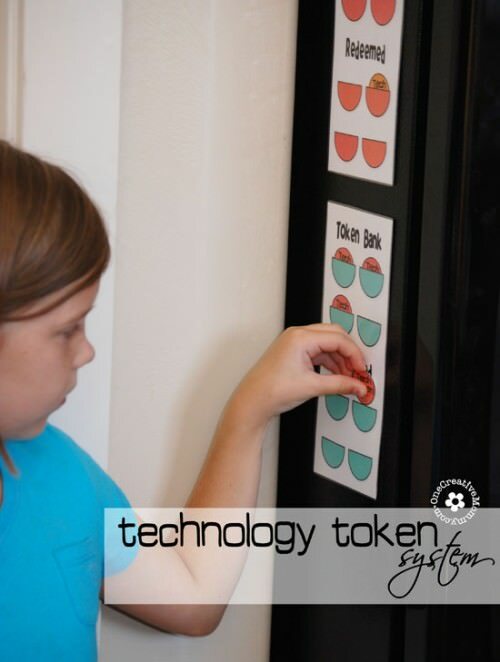 These are really cute and a great idea for helping kids stay on track. 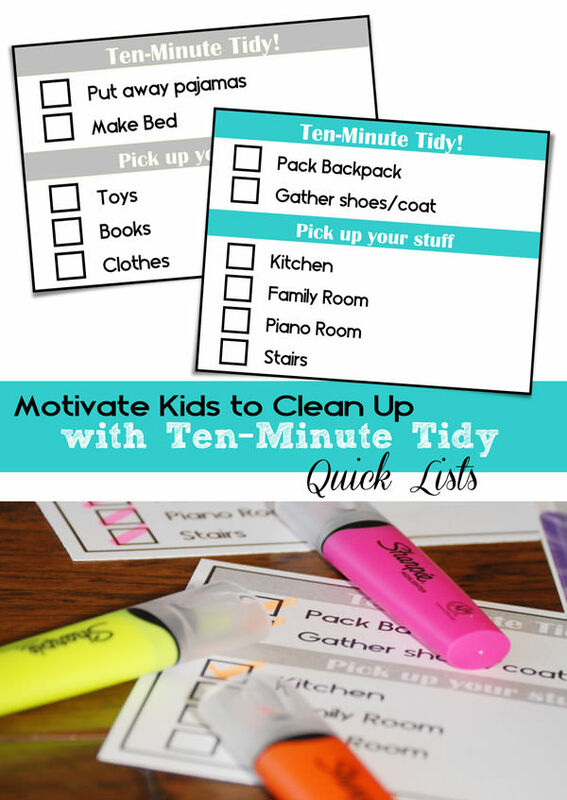 Love this 10-minute Tidy printable Heidi! We just started having the kids help clean the dishes and load the dishwasher, it’s been great! Any bit to help mama, never hurt and teaching more responsibility. Thanks so much, Heather. I’m trying to get my kids to help out (we started with the dishwasher, too), but I definitely need them to pitch in more. I hope this makes a big difference! Our kids are list oriented too so these would be very handy! Thank you for linking up to the Bloggers Brags Pinterest Party. I have pinned your post to the Bloggers Brags Pinterest board. You’re welcom, Carie. I hope they work for you if you decide to give them a try. Thanks for the pin! When I saw your lists with the Sharpie markers, I had to click over and look at them! Did you laminate the lists so you could reuse them? I’m not sure if I will laminate them or not, Barb. Part of the fun is getting to use the highlighters. I think they will work like wet erase markers on the lamination, but I haven’t tried it yet. I hope so! You’re welcome, Jess. Thanks for a great party every week! This is such a great idea! I’m in love with those little charts and can’t wait to try it out on my boys! Thanks for linking up at Wake Up Wednesday! Stopping by as a co-host! Thanks for stopping by, Shana. I hope your boys like the charts! 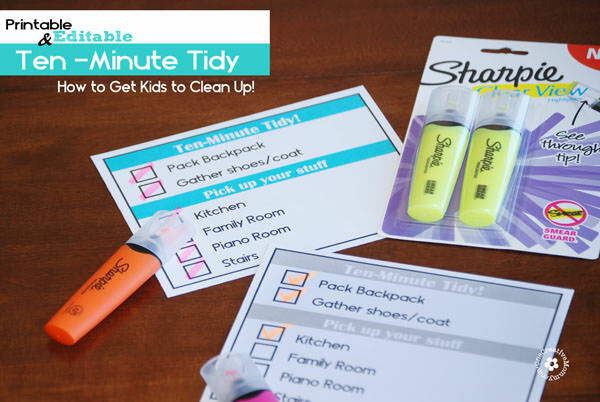 10 Minute Tidy is such a great idea-love it!! Thanks, Mitzi. 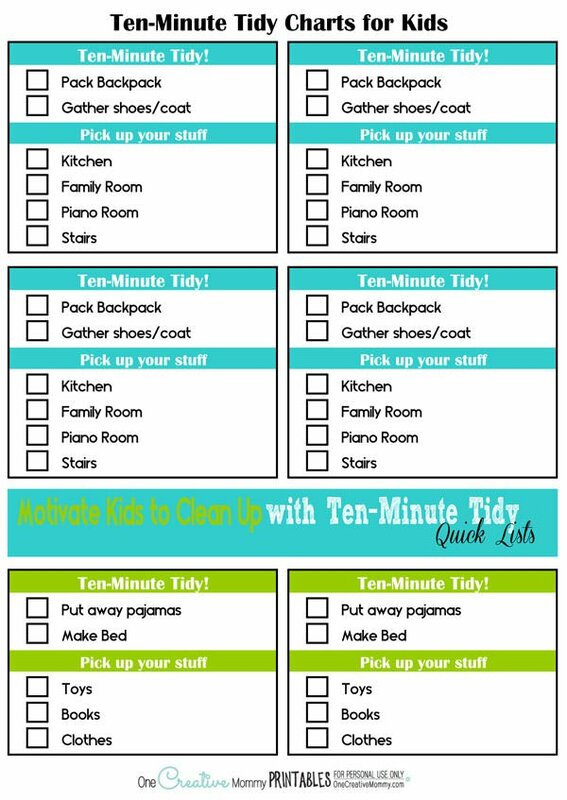 I think some of my kids will take longer than ten minutes, but ten-minute tidy has such a good ring to it! Love this idea! Pinned to use! So glad, Jill! I hope it works well for you. This is such a brilliant idea – my kids aren’t old enough for chores yet so I might have to make one of these for my hubby! Wouldn’t that be great if we could get our husbands to use chore charts, Clare? That would be awesome!